ONLY 5% deposit required! Salisbury South a boutique collection of executive 3 and 4 bedroom townhomes completing April 2019. 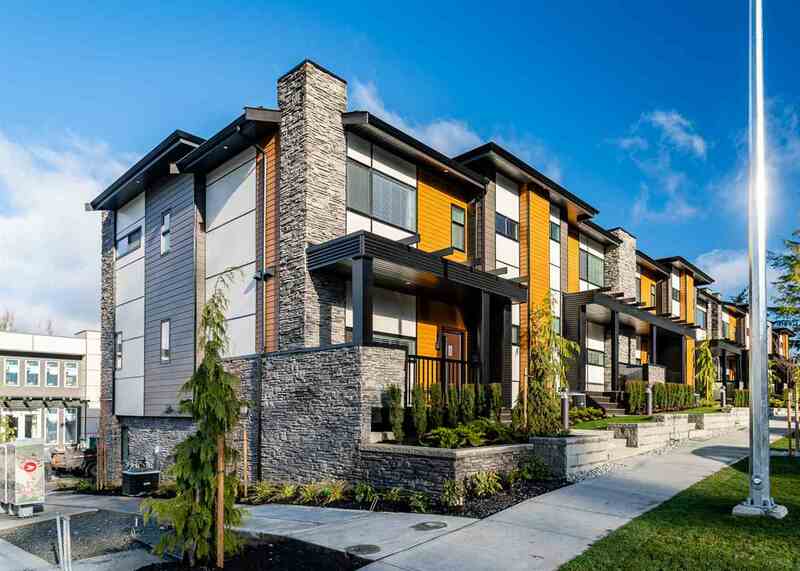 Nestled in a quiet residential neighbourhood of West Port Coquitlam. High-end West Coast design and finishings. Centrally located, walking distance to Westcoast Express, Coquitlam River, Parks, Coquitlam River Elementary, Kwayhquitlum Middle School and Downtown Port Coquitlam. Hiking & walking trails off Shaughnessy. 10 min bus ride to Evergreen Skytrain Stations and Coquitlam Centre Mall. BRAND NEW $132 million rec centre coming to Port Coquitlam in 2021! Show Home on Prairie NOW Open Sat -Thurs. 12:00 - 5:00 pm.